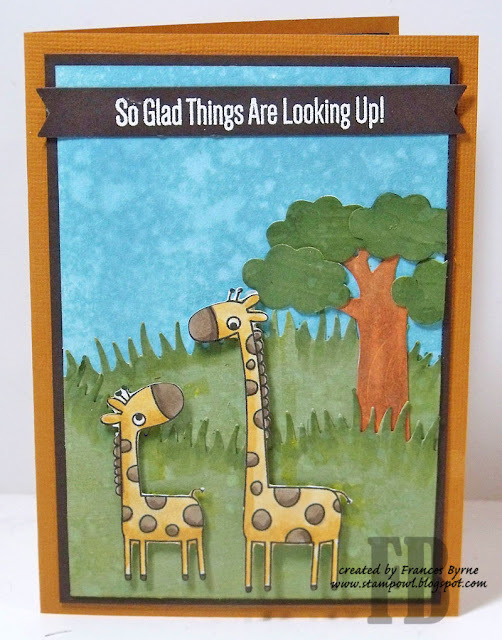 Today I am sharing a card I created using a new MFT Stamps stamp set I purchased recently. For the background I used Distress Oxide inks to create my sky and grass. The grass is cut using a die set from Lawn Fawn. I also added a tree using a die I have had in my stash for some time. 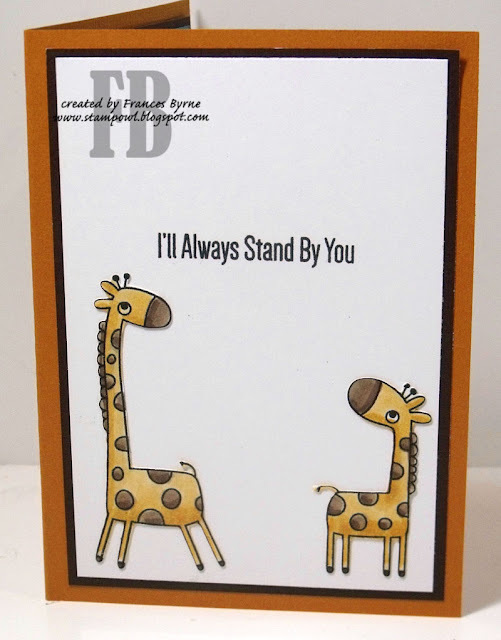 The sentiment has been white embossed and die cut using a fishtail banner. 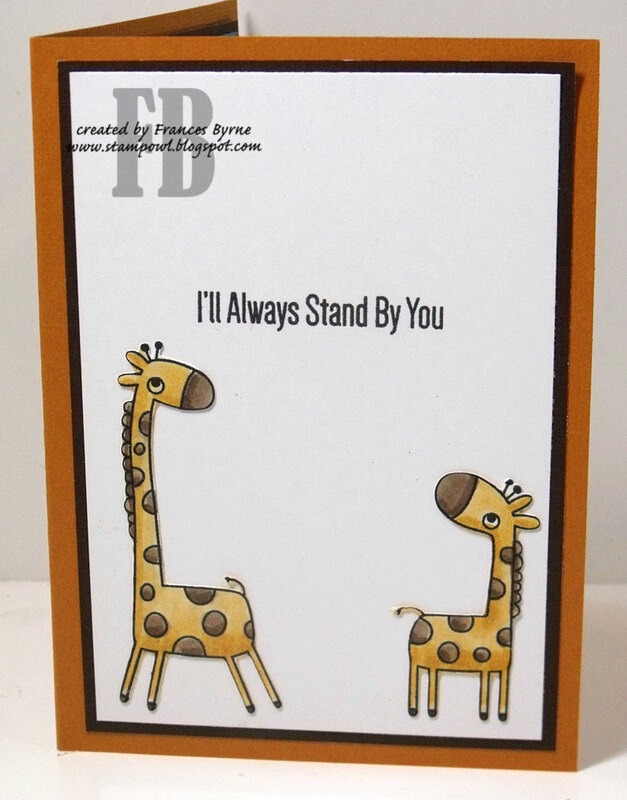 For the inside of the card I added two more of the giraffes and a sentiment. This is so cute! I love the little scene you created! Beautiful background and super cute card!